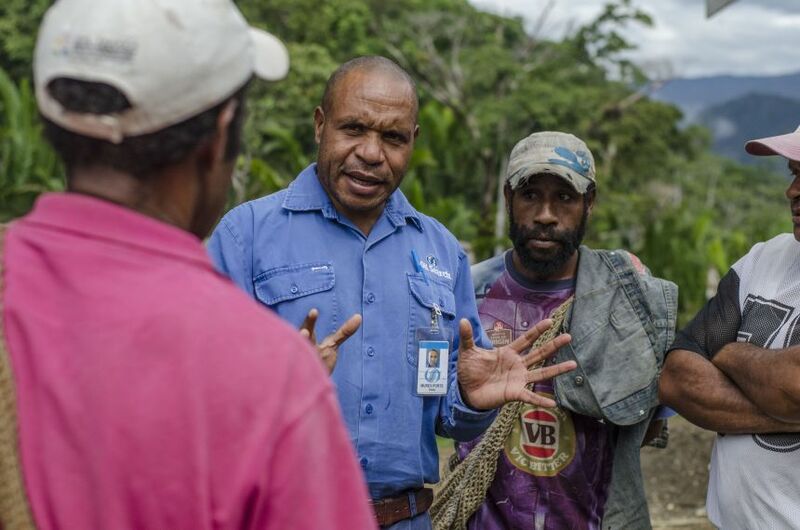 We work collaboratively with our joint venture partners, communities and governments to develop PNG’s resources in a responsible and equitable manner. 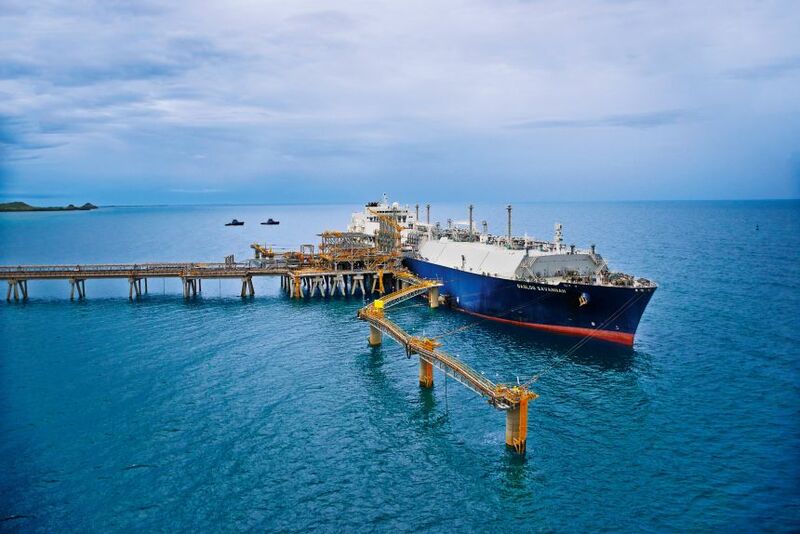 Oil Search's purchase of world class oil assets in Alaska’s North Slope (USA) is consistent with our stated strategy to pursue material, high-returning, international liquids opportunities to complement our high-quality PNG gas assets. 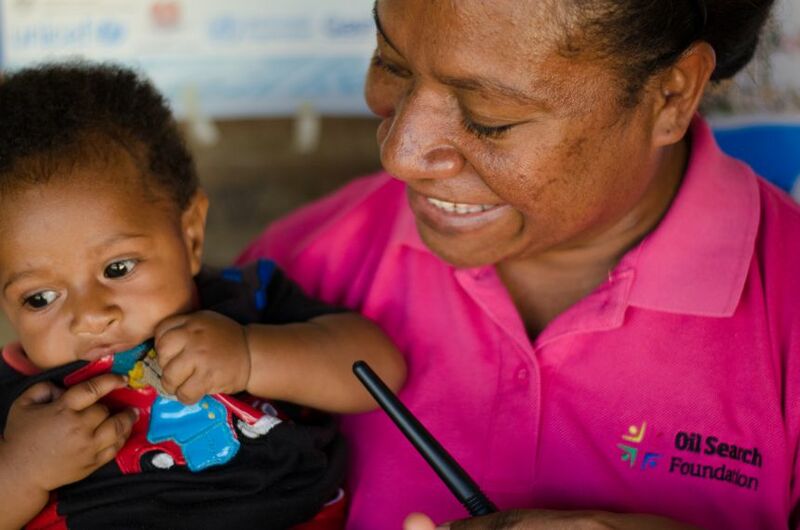 Oil Search's commitment to social responsibility and sustainable development is fundamental to maintaining a stable operating environment in PNG. 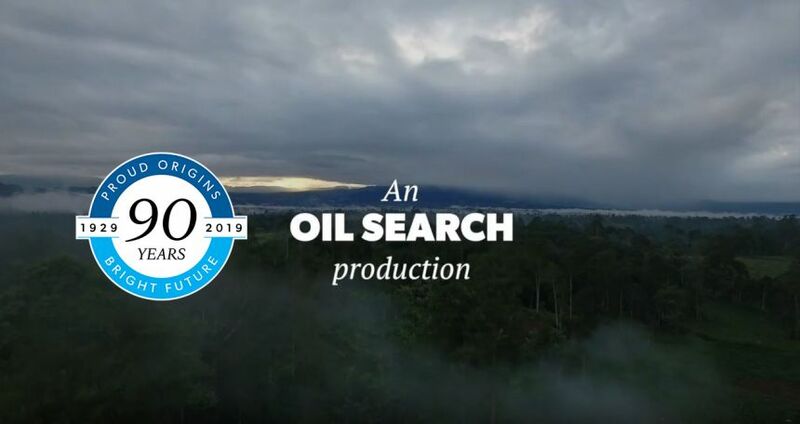 Oil Search operates in some of the most extraordinary environments and terrain around the world. 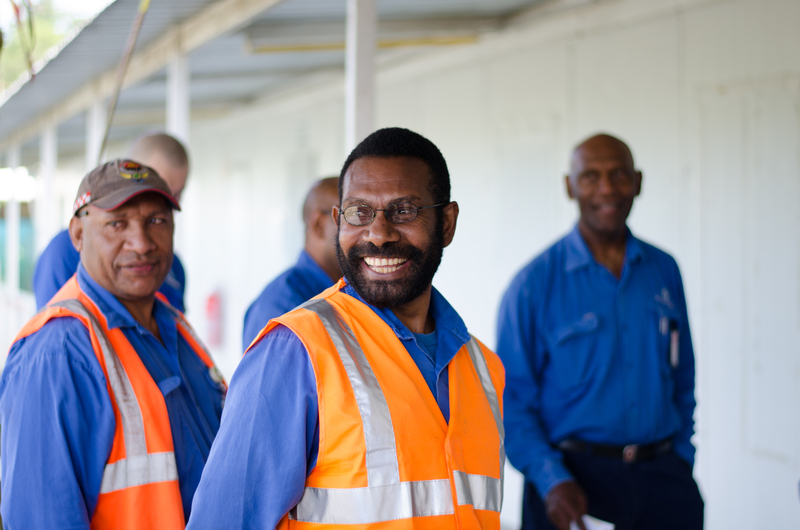 It is exploration, drilling, production and distribution on a large scale – but with a small company feel.